Event? Touring Band? Surprise Birthday Party for Uncle Bob? Select the appropriate button below so we can direct your note to right person! Good news, you don't need to be a pro at parallel parking to visit us! 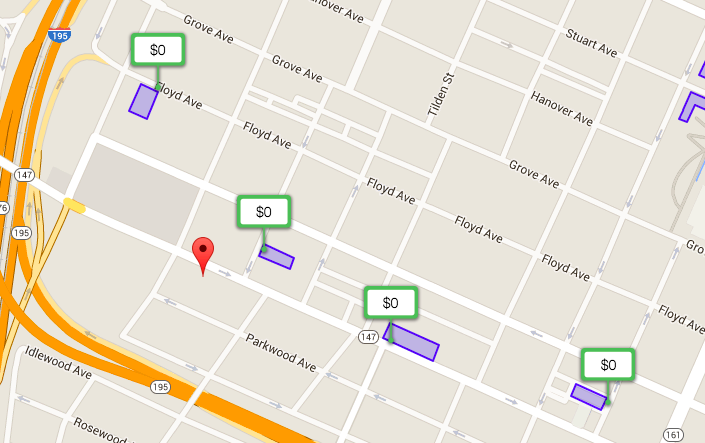 Take a quick look to see a few public parking decks here in Carytown. Street signage directs traffic off Cary Street to these parking decks. Fail safe back up plan, Uber or Lyft!